The Beginner Marathon Training Program is for those looking to run their first (or even first few) marathons. Congratulations! 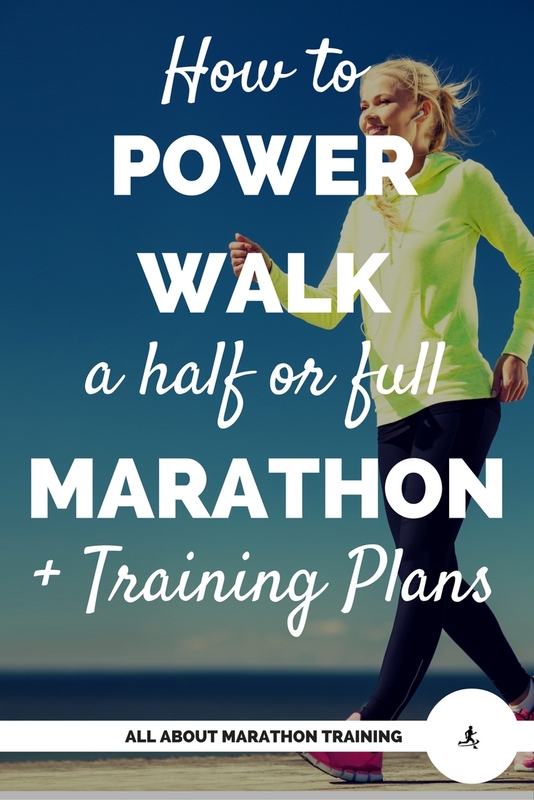 You want to run (or power walk?) a marathon! Do you know how life changing this is going to be? The time, effort, pain and gain will be something that you will hold onto forever. So here we go! 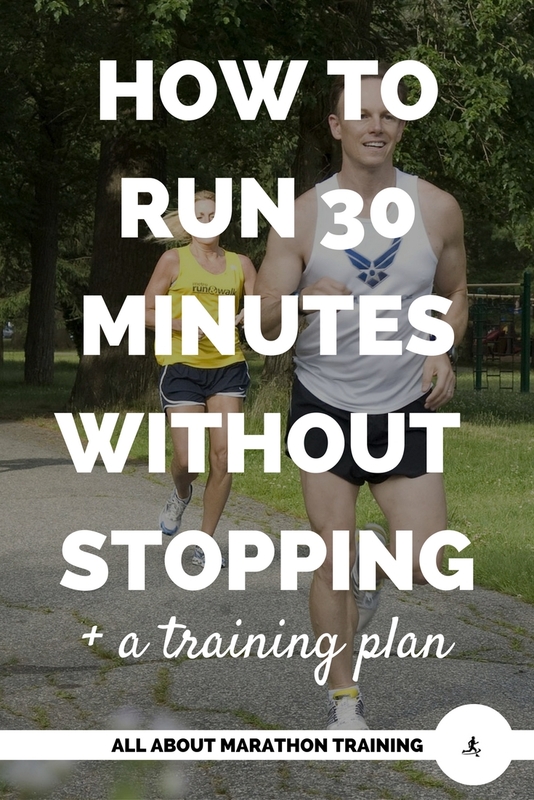 The best way to start training with a marathon training program is to just ease into it. Don’t jump in and start pounding out long, hard runs and doing excessive speed training. Your body is not ready for that and you must build up to it gradually. One of the biggest reasons for running injuries is new marathoners starting to train too fast. So take it SLOW! You will reap the rewards faster and not jeopardize your body. You want to make sure that you have a firm foundation to build up from, the time, and the motivation. Answer these questions to help determine your marathon readiness. 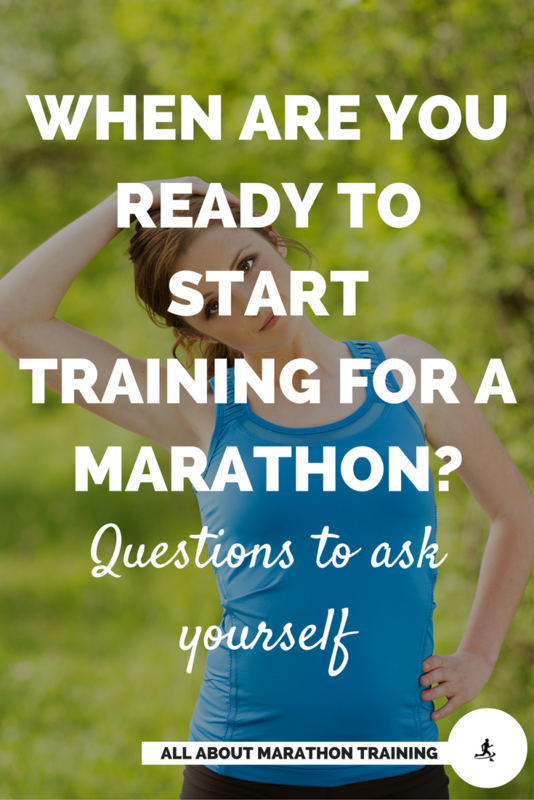 What does a beginner marathon training program entail? 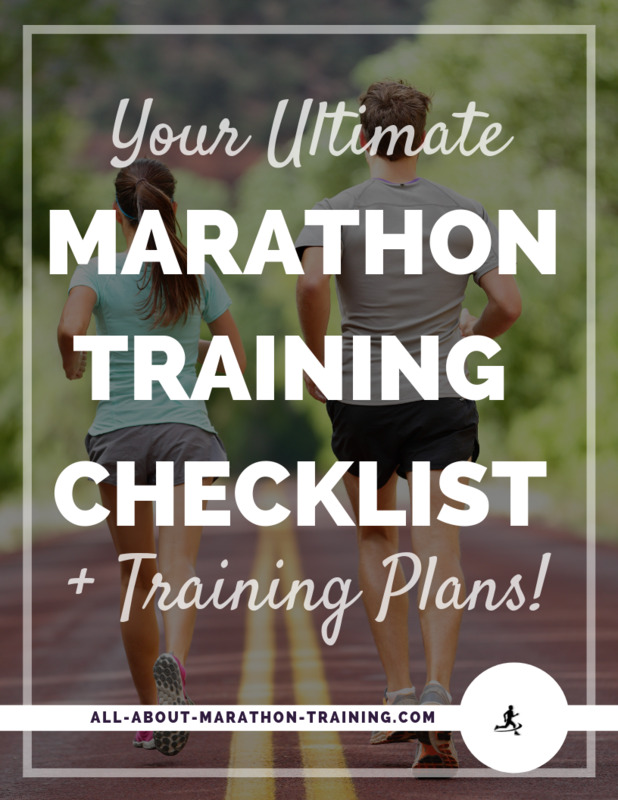 In order to train for your first marathon you will need to know what you are getting yourself into. As a beginner with the goal of finishing a marathon you will not need to focus on speed training however it might be a good idea to do some sort of strength training. Since marathons are an endurance event that requires you to run long distances it is good to have a strong upper core which will keep your running form strong and not make your arms feel heavy towards the end of the race. Depending on your fitness level, you may or may not want to incorporate strength training into your marathon program for your first couple of marathons. It is very useful though if you are trying to meet a time deadline. However since this is your first marathon you can focus on the long run and leave the strength training for future marathons. It is a good idea however to include some form of cross training. That being said a beginner marathon training program focuses on building mileage every other week through the long run . There are no "special workouts" (i.e. speed workouts, hill training, cross-training, etc.). This is because the focus is on increasing the long run so that you will be ready on Marathon race day to go the full 26.2 miles. Do you still need a base to work off of? If you still need to build a base of running then check out Beginning Running Section. 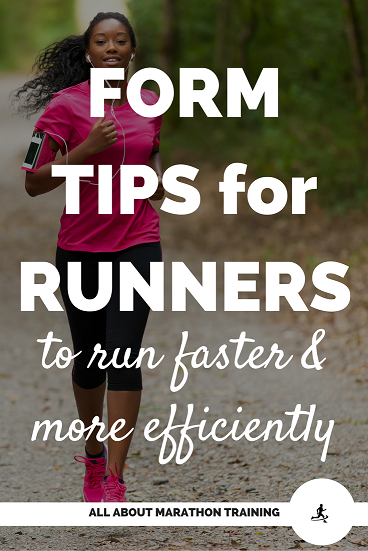 Here you will find lots of tips for getting started plus training plans that will take you from a walker to a runner! 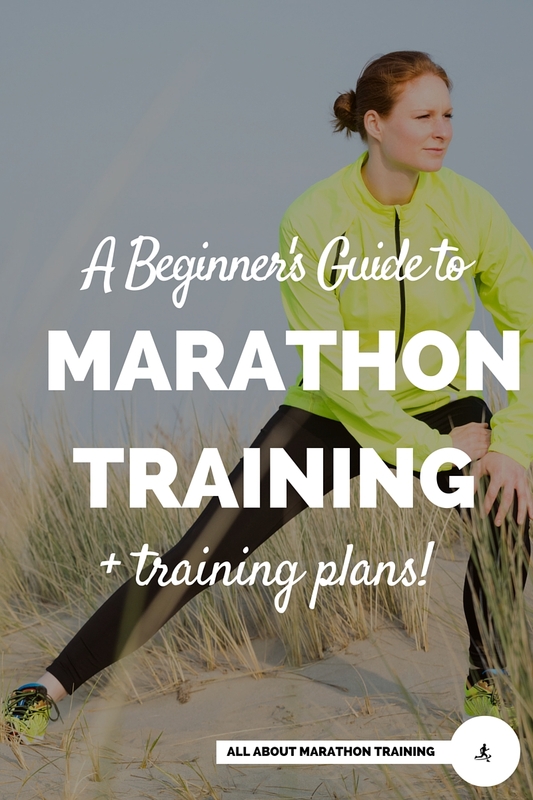 Here are two different Beginner Marathon Training Schedules! A typical week will include about four days of running, one day as a long run, (what constitutes a long run?) and three rest days. 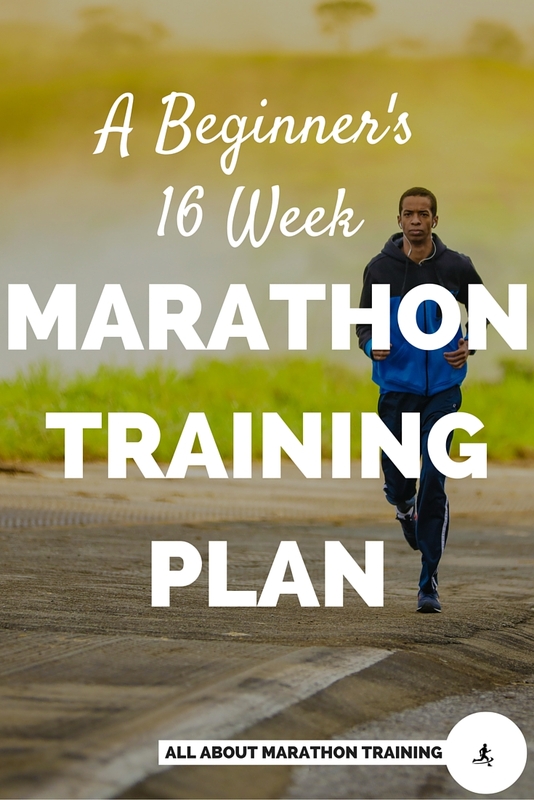 16 Weeks to your First Marathon! Choose the beginners 16 week program if you are able to run at least 8 miles comfortably and have been running steady for at least a year. If you meet that criteria then this is the marathon plan that will get you to the 26.2 finish line! 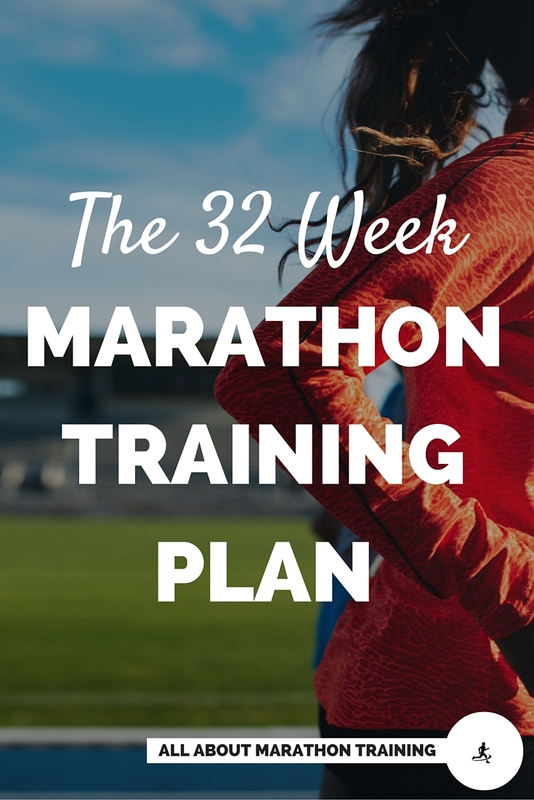 For those of you who want to train for a longer period of time check out the 32 week marathon training program that will give you a strong marathon foundation while helping you to prevent injury from training and building your mileage too fast. This program is specifically designed for beginners and those looking to complete a marathon without a time goal. If this is your first marathon your goal should be to finish the race. Being able to run 26.2 miles is a huge feat in itself so don’t bog yourself down and try and meet a time goal just yet. Run your first marathon with the intention of finishing strong and you will definitely bring on the benefits of running a marathon for the sheer sake of finishing. It is a huge accomplishment! 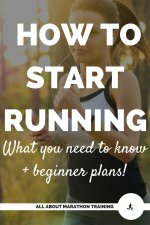 Everything you need to know to start running!